Ukrainian channel 1+1 has acquired Global Agency’s cookery format Rivals-in-Law. Furthermore, producer iMagic has optioned the format for the Middle East and North Africa from Turkish distributor Global, which also sells formats such as Blind Taste. 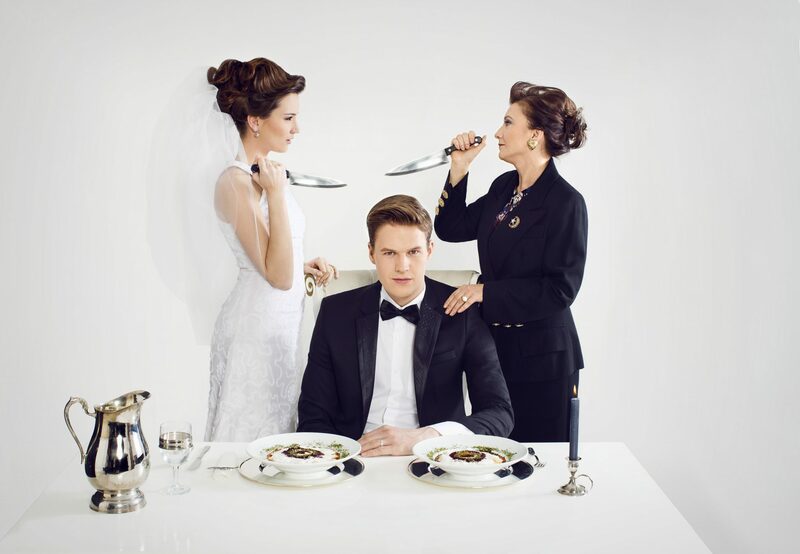 The format, which launched at MIPTV last month, sees wives and their mothers-in-law simultaneously prepare and cook identical dishes, which their husband/son must then judge and decide is best. For 1+1, the series is the latest international format it has bought recently following the acquisition of Bet on Your Baby from Ben Silverman-owned Electus and The Grand Plan from Israel’s Armoza Formats last month.